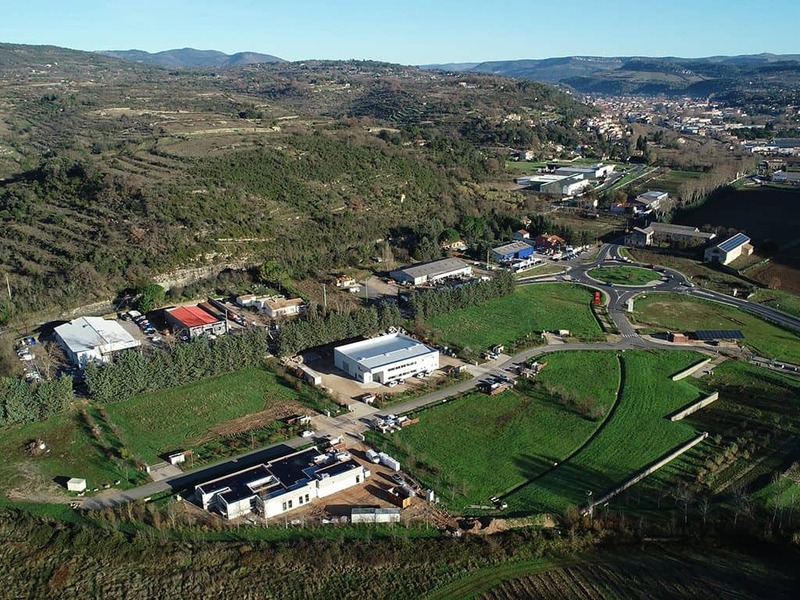 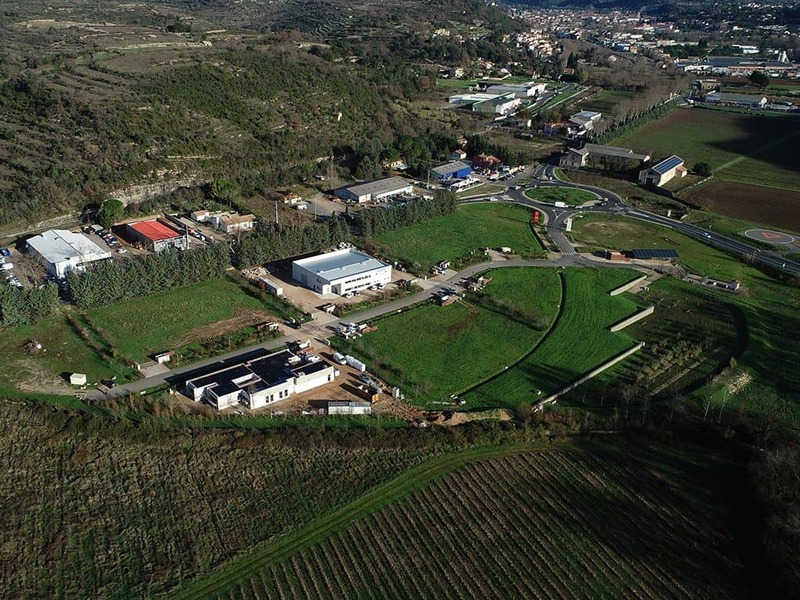 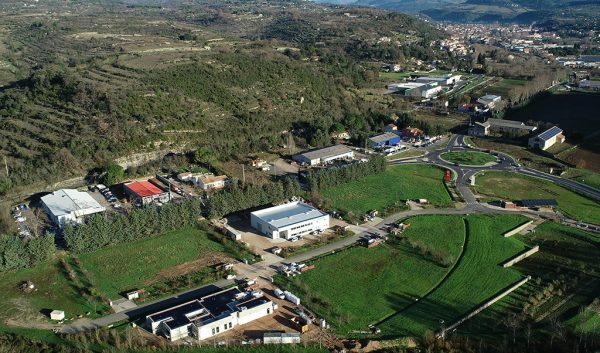 The Aristide Cavaille-Coll business park in Bédarieux is dedicated to industrial, craft and tertiary activities. 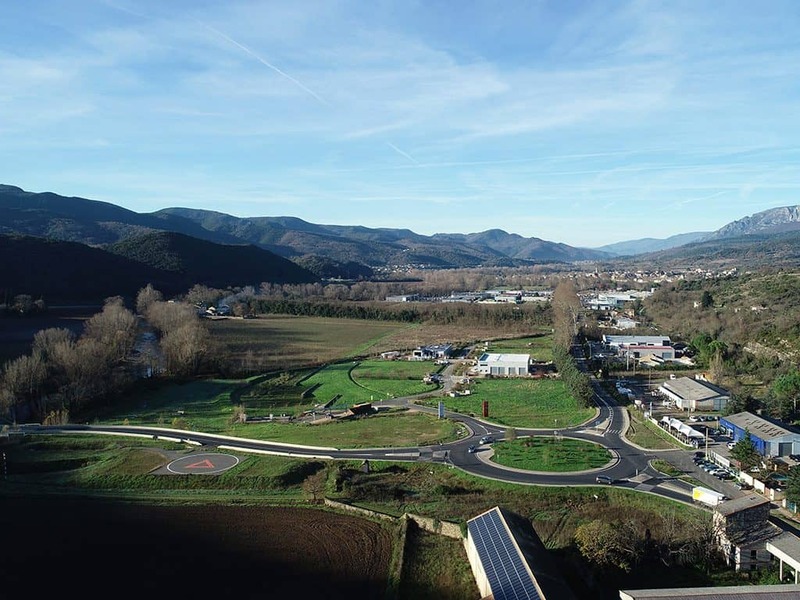 Its location offers fast connection to Béziers and Montpellier. 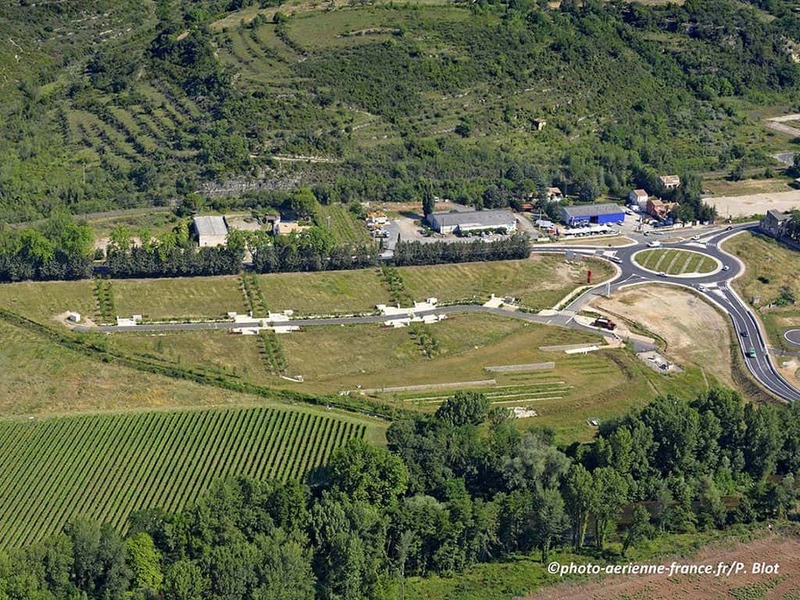 Hotel, restaurants and shops nearby. 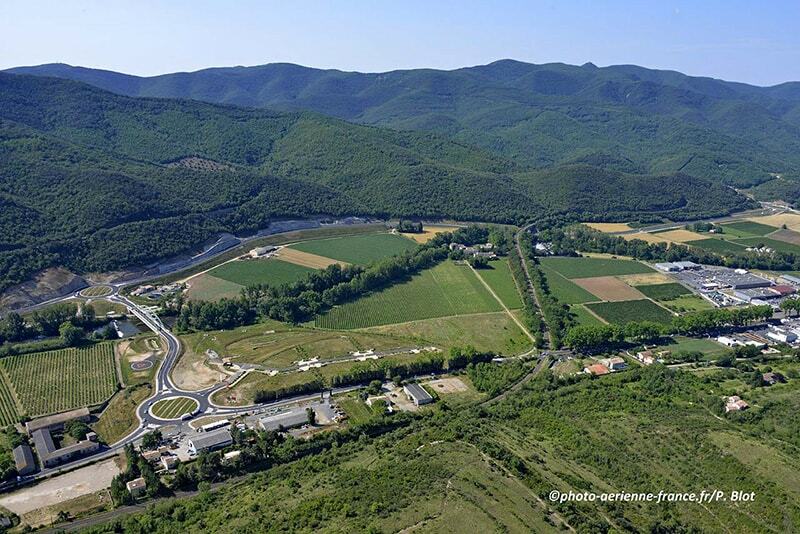 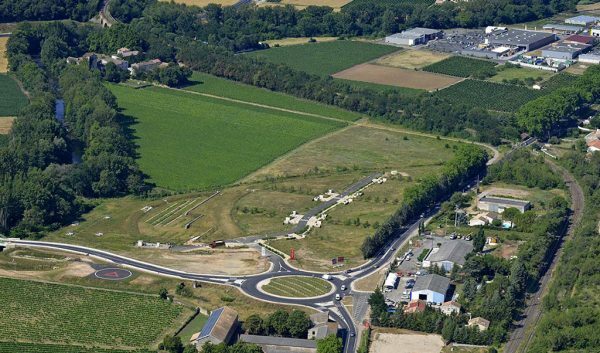 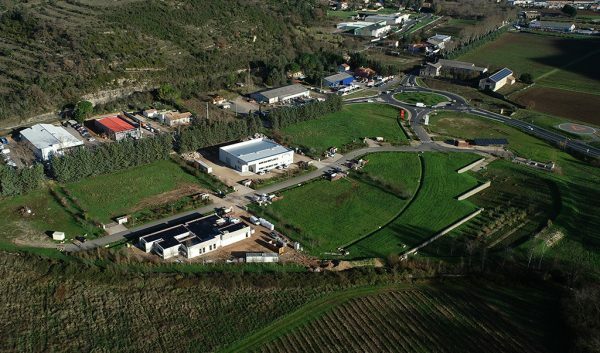 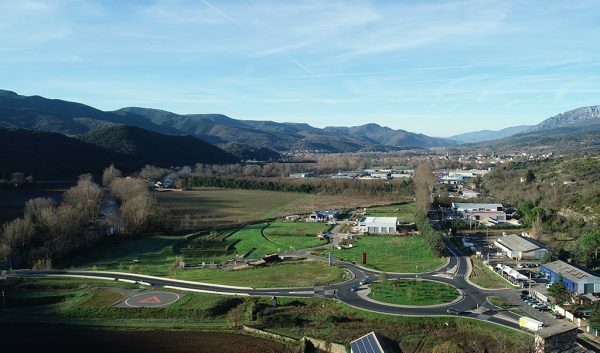 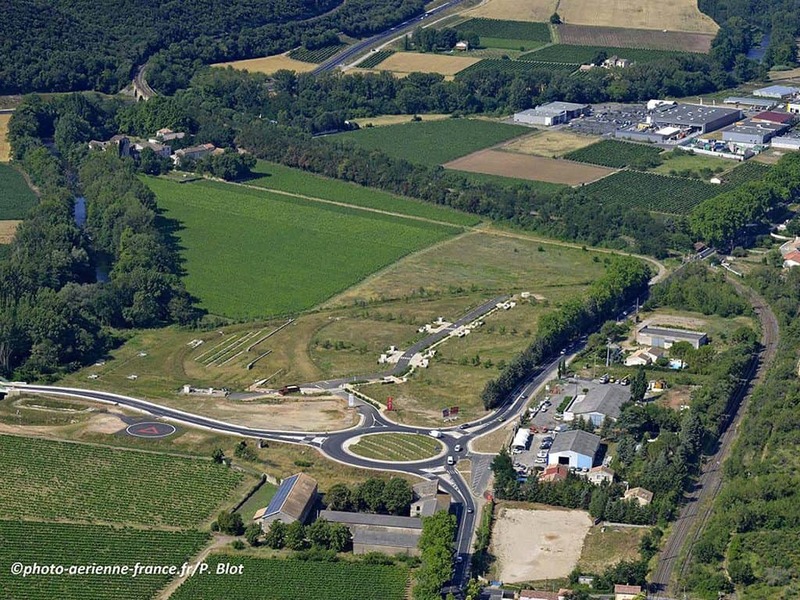 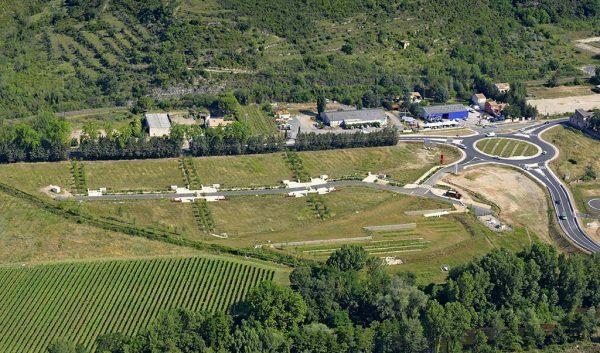 Business village for artisan and service companies, near the Haut-Languedoc regional park.